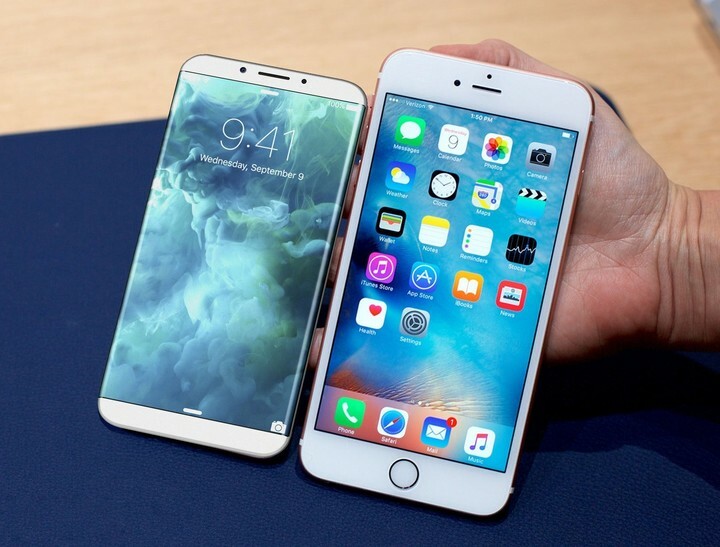 Yes, the iPhone 7 was just announced a few weeks ago. 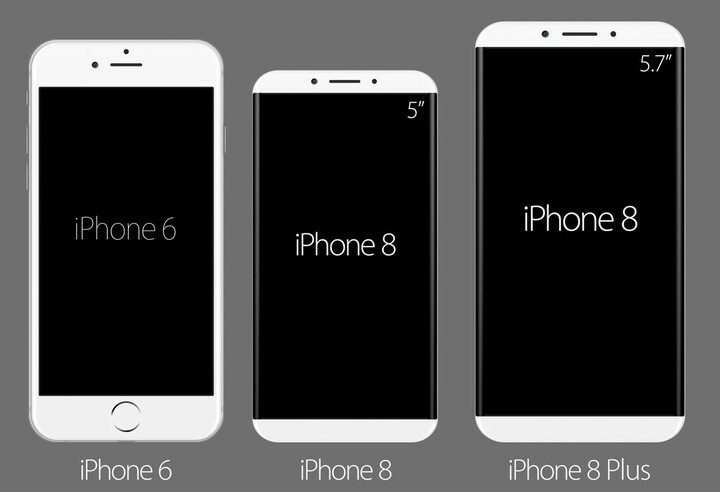 And yes, we’re about a full year away from seeing the “iPhone 8” or whatever it’s called. 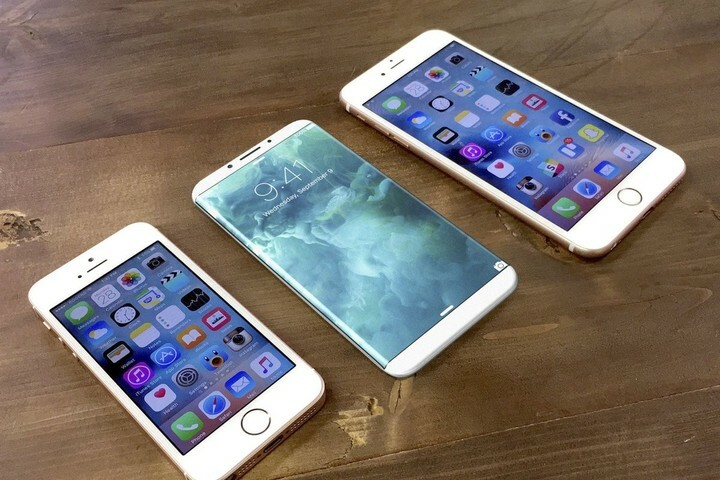 Still, some of us can’t but think what the next-generation iPhone will look like, especially with all the rumors that have been swirling around. 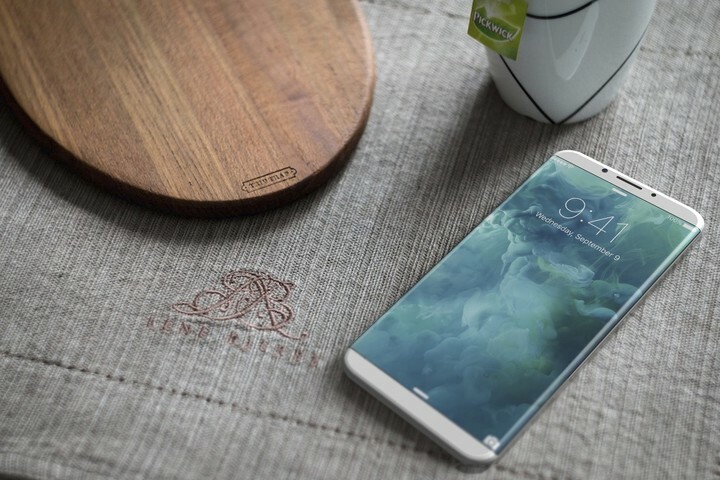 Veniamin Geskin has posted a few renders on Twitter depicting how he thinks the next-generation iPhone might look. 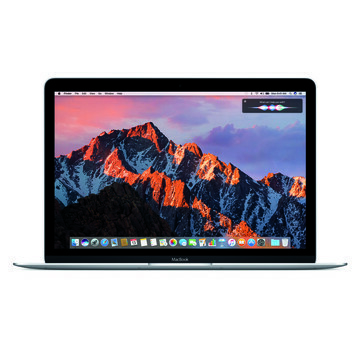 Rumors have suggested for a while now that Apple plans to do a massive revamp next year and will significantly reduce the footprint of the device. I have personally heard from an unnamed source that Apple has been working hard to embed much of the technology we see in the Home button right into the display itself. This would include TouchID, the Home button itself, as well as the microphone and FaceTime camera. Whether this will all be ready for 2017 is still unknown, but there’s plenty of smoke there, especially when you listen to other reliable folks such as John Gruber and Ming-Chi Kuo. 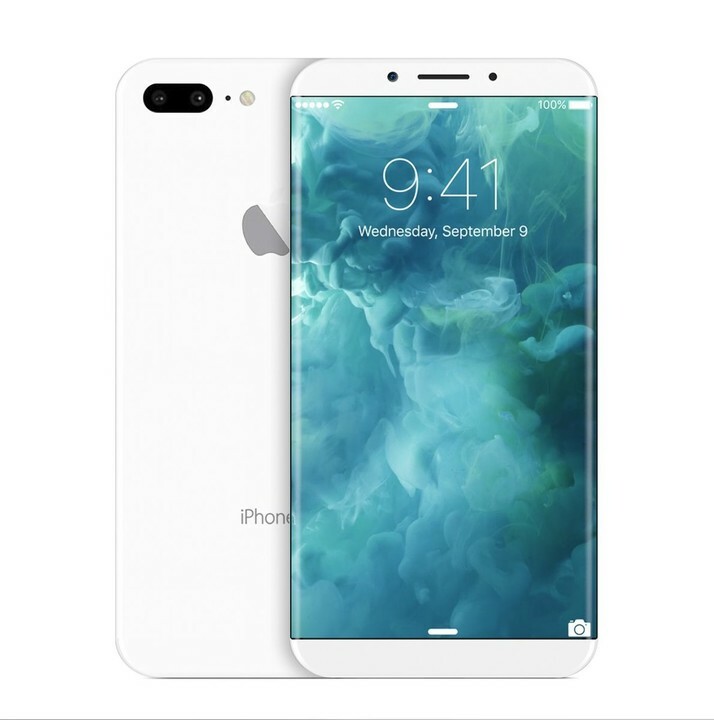 While these renders are undoubtedly just concepts, it does give perhaps give us a glimpse of how much smaller the iPhone 8 could be if Apple does indeed reduce to forehead and chin significantly. 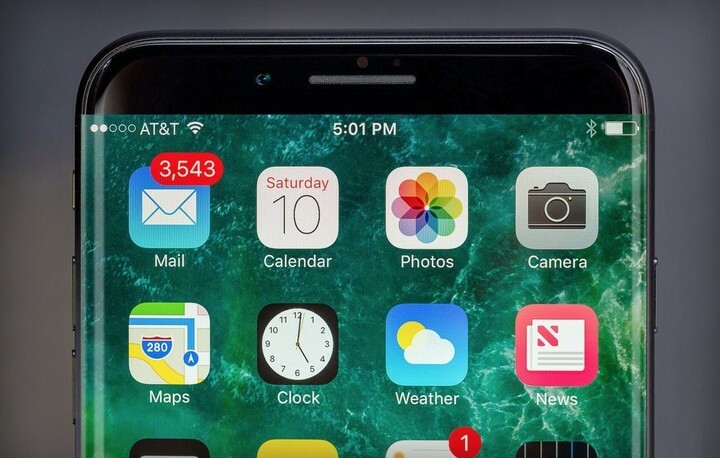 The curved screen does make the iPhone look sort of Galaxy Edge-like, so I wonder how Apple would combat that criticism. 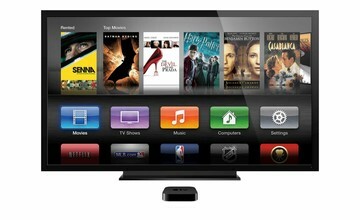 My guess is that if Apple does curve the display, it will be more subtle than the way Samsung does it. In my experience with the Galaxy Edge phones, I find the curve to be distracting. 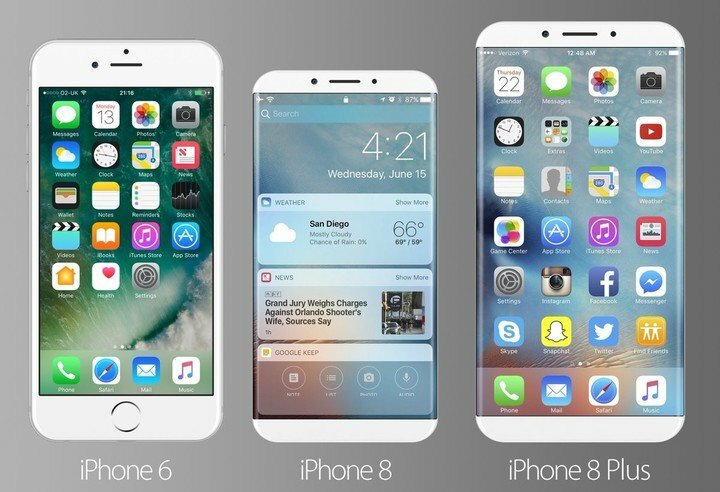 Still, seeing this type of design change does get me excited for the 2017 iPhone. It’s going to be a huge leap.